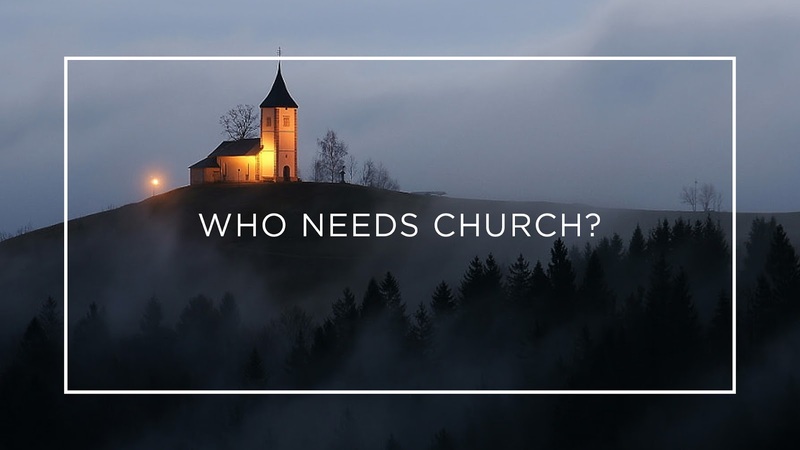 Objections to participation in a local church are nothing new. The following is an objection and answer from the early 16th. Pastor Richard Baxter is responding to an unknown individual's objection to his participation in the community of faith. Objection: I can profit as much by staying at home and reading the Scripture or some good book; it is the word of God which they preach, and it is that which I read at home. The books that are written by learned men are better than the sermons that are preached by our ministers. Answer: What foolish pretenses are these against the plain command of God and our own necessary duty! When God hath appointed you your duty, will He allow you to forsake it upon your own reason, as if you were wiser than God, and knew what will profit you better than He?